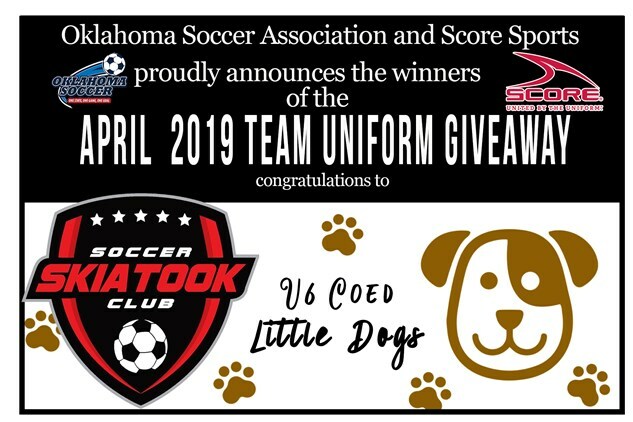 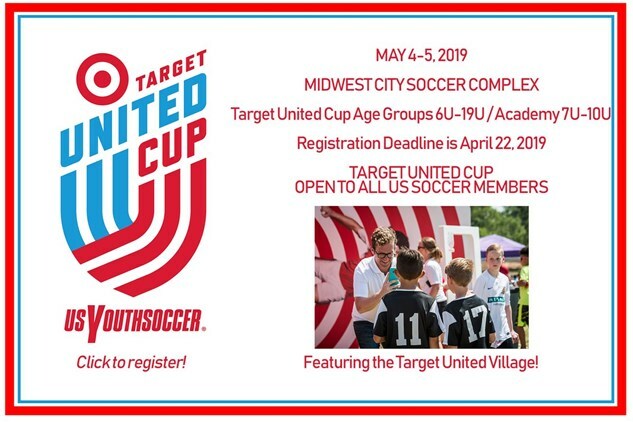 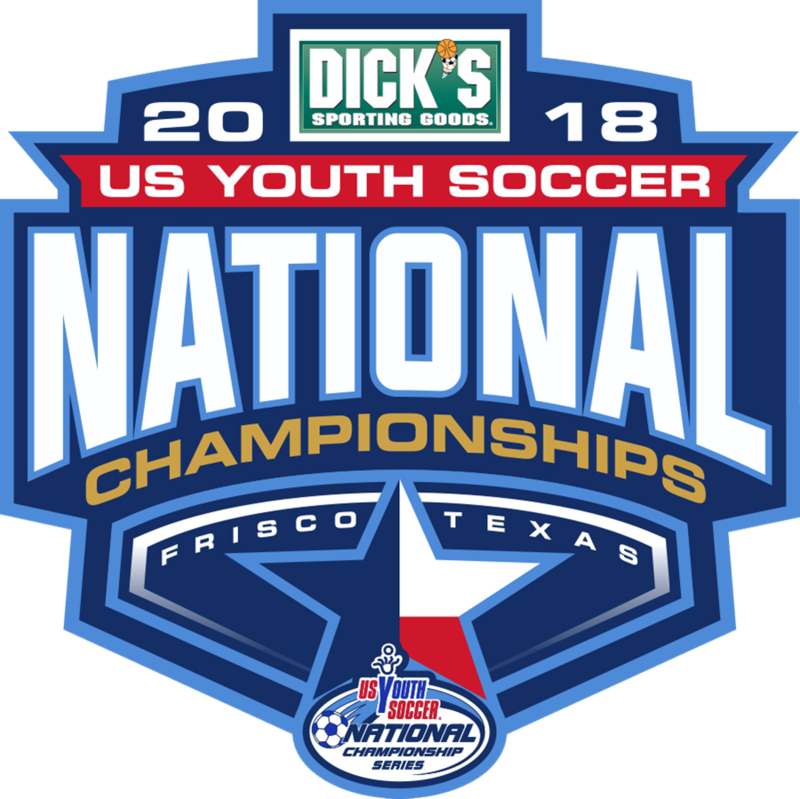 2019 State Cup - Register Now! 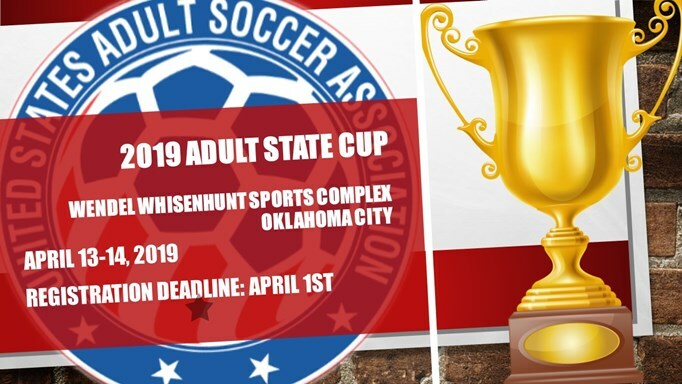 Tournament season is coming soon! 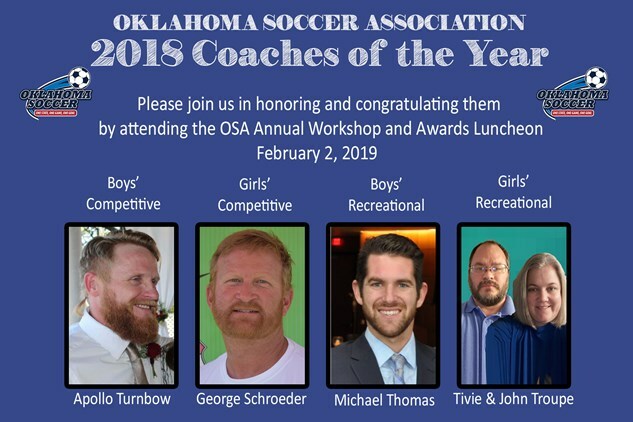 2018 Coach of the Year! 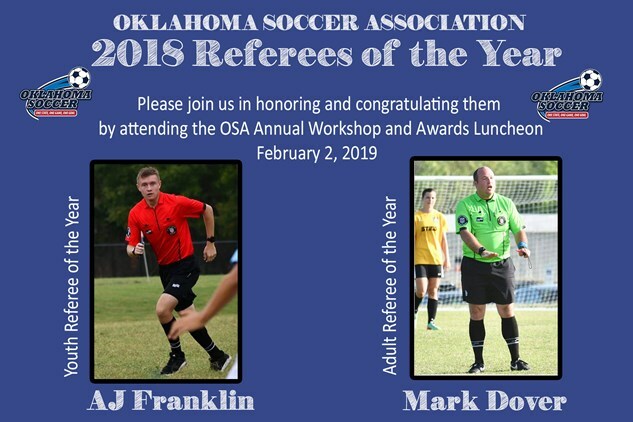 2018 Ref of the year! 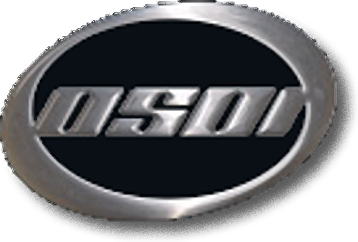 2019 OSA Workshop - Registration Open! 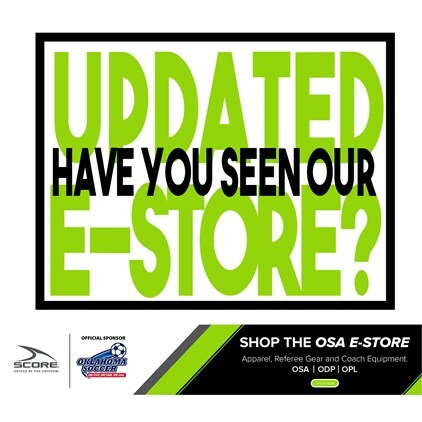 Sports Pins at the OSA Workshop! 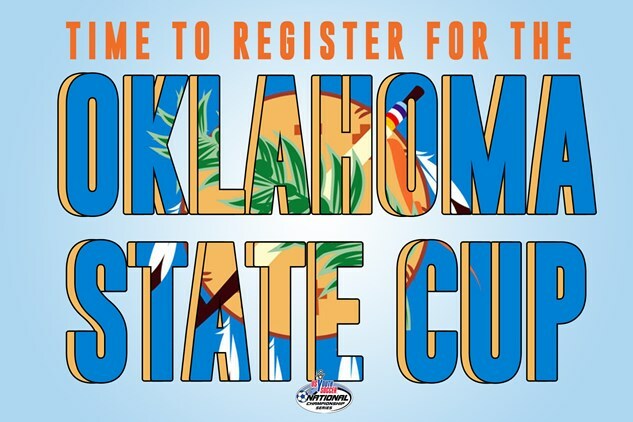 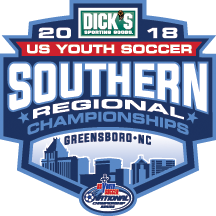 2019 State Cup Early Bird Registration! 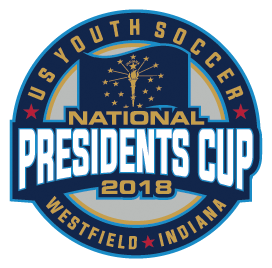 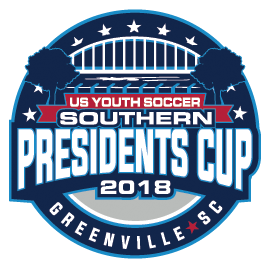 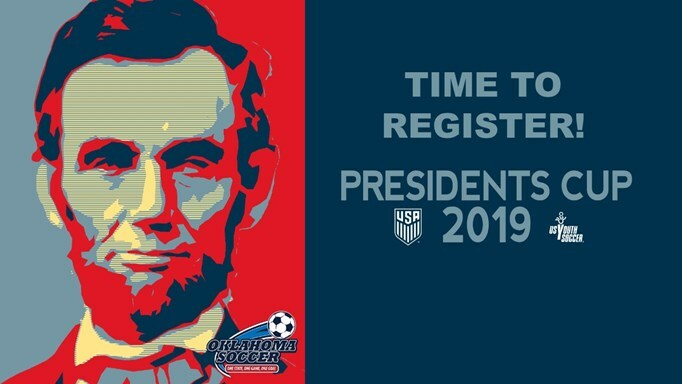 2019 Presidents Cup Early Bird Registration!